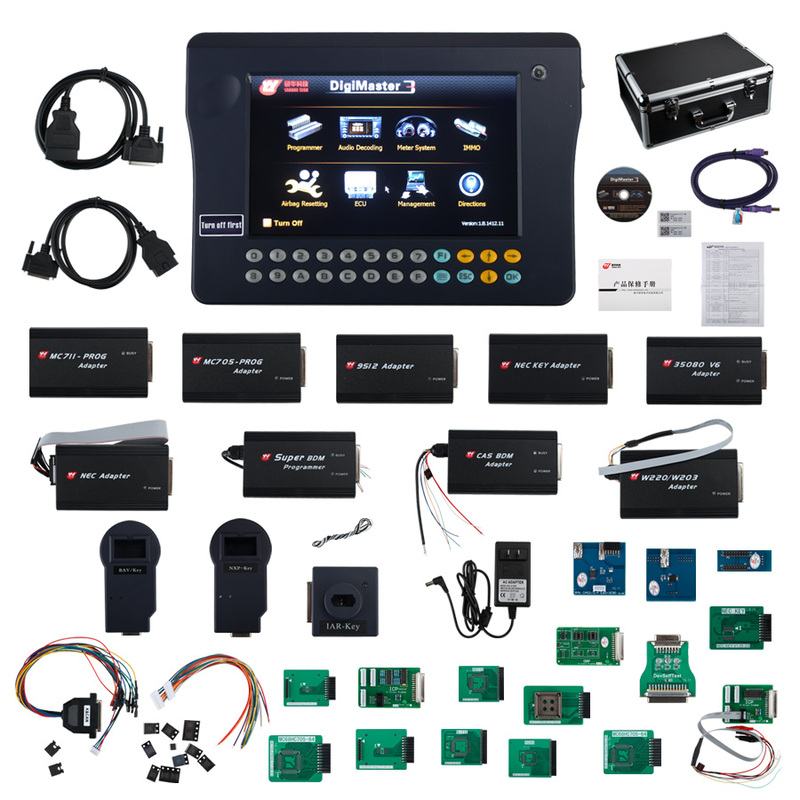 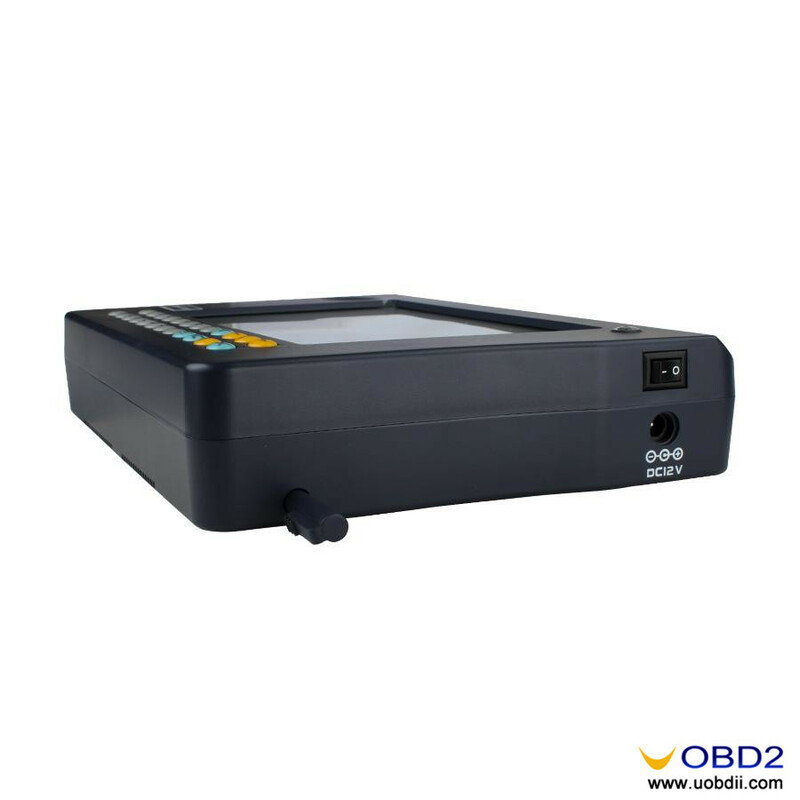 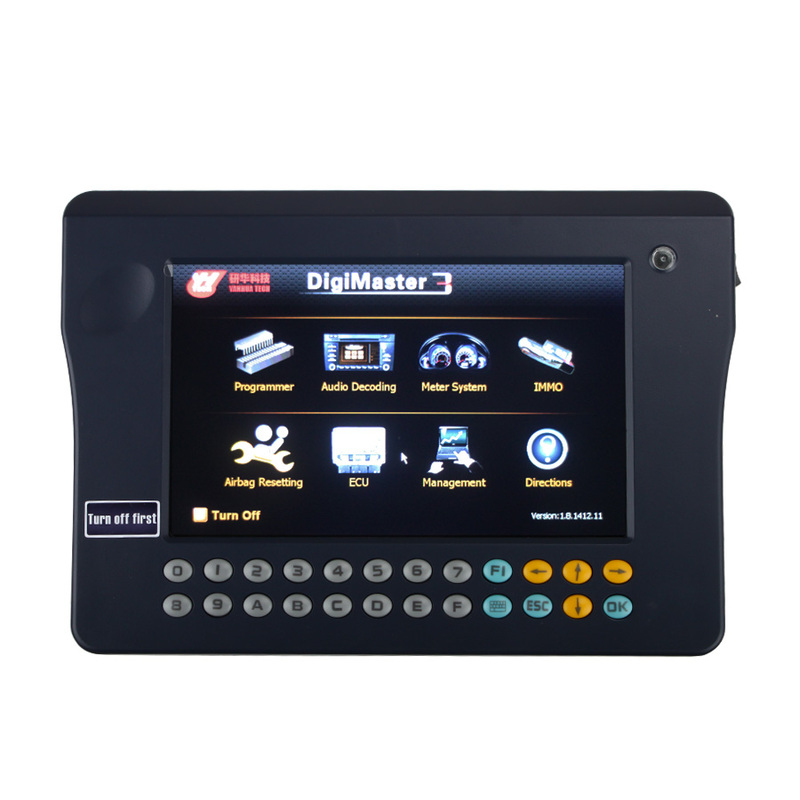 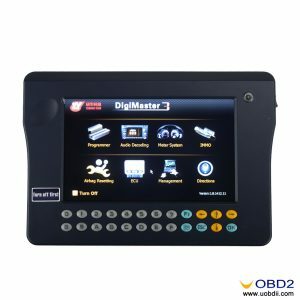 DigiMaster III is multi-functional Automobile data adjusting equipment. 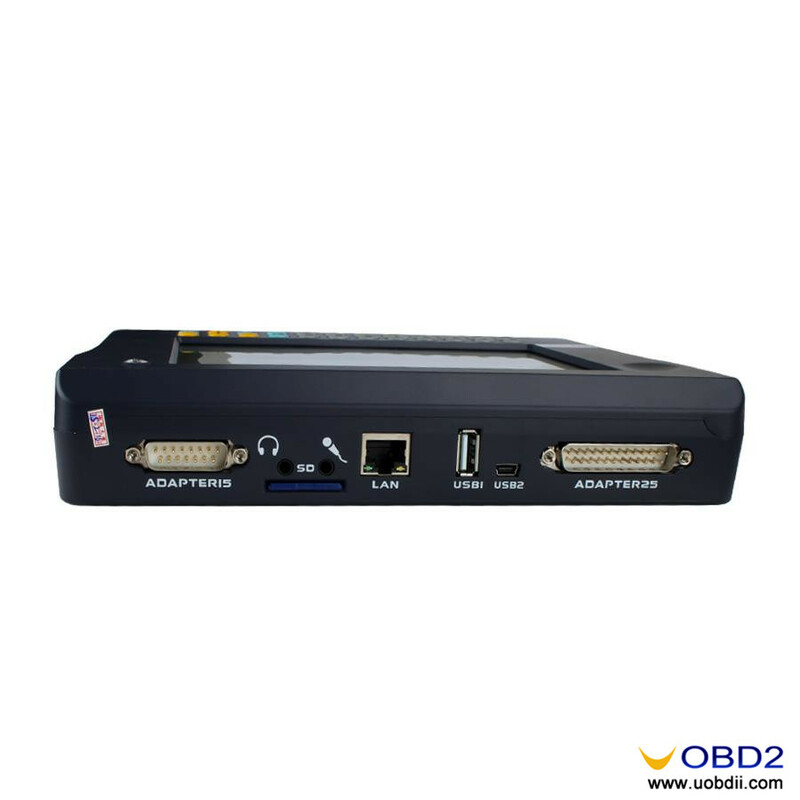 It bases on a high performance hardware platform which takes high-speed CPLD and the ARM11 processor as the core device. It is with 7 inch LCD touch-screen. 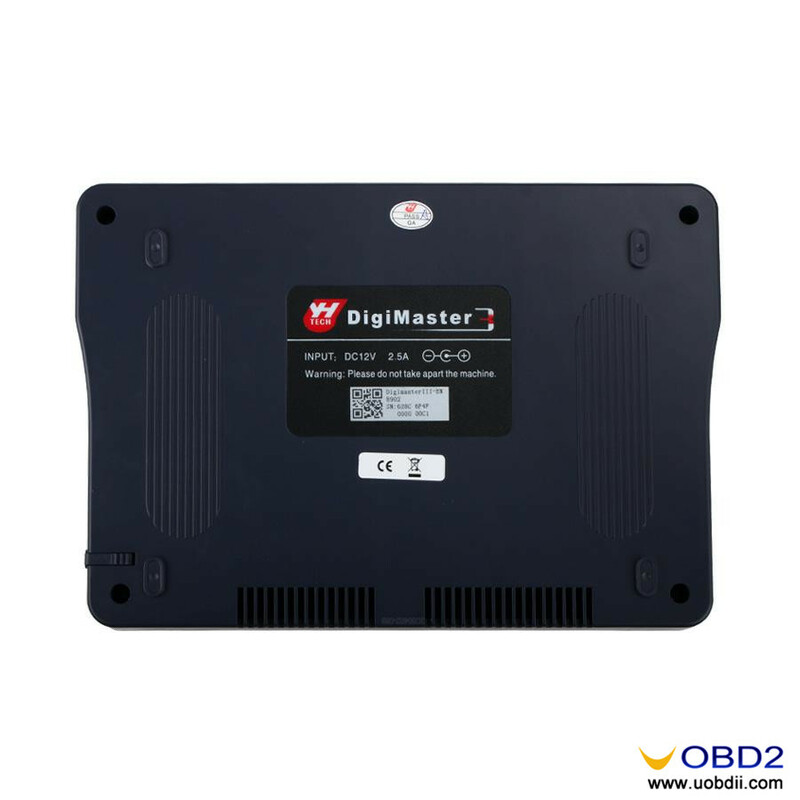 It is mainly designed for odometer adjustment via OBD-II interface of Volkswagen, Audi, Benz, BMW and BMW 7 Series models: E65 CAS and the 2009 Audi A6L and Q7.